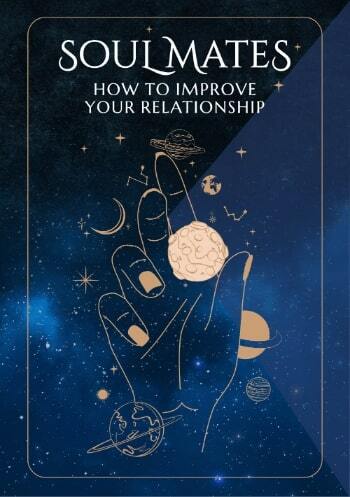 Soul Mates helps you recognize how you can improve your relationship. Find out how well you really get on together and your prospects for staying together. You can enjoy yourselves much more as a couple by knowing how well matched you are and your genuine potential for happiness. Soul Mates helps you feel confident about the way you instinctively behave and react towards one another, find success, self-assurance and approval that comes from being positive about your strengths and weaknesses and knowing realistically what you can achieve together as a couple. Soul Mates pinpoints the positive qualities you share, describing in detail the most important interactions between you both, so you can make the very most of your future together.